Fall means colorful trees, pumpkins, apples, cooler weather…….and cookies! 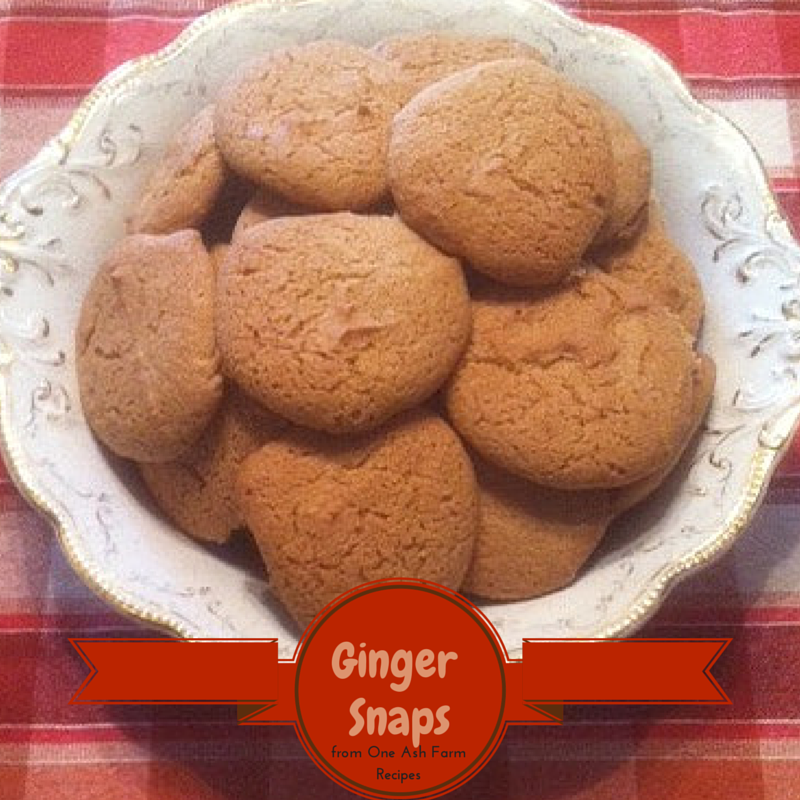 This light Ginger Snap cookie will have your family and friends saying “Oh! it tastes like Fall!”. 1.Heat the sugar, corn syrup and shortening until well blended. 2.When slightly cooled, add the beaten egg. 3.Stir in the remaining dry ingredients and mix well. 4.Drop by large teaspoonful onto a lightly greased cookie sheet. 5. Bake at 400° until golden and crispy. Heat the sugar, corn syrup and shortening until well blended. When slightly cooled, add the beaten egg. Drop by large teaspoonful onto a lightly greased cookie sheet. Bake at 400° until golden and crispy.